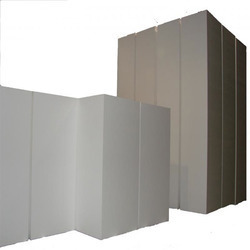 Manufacturer of a wide range of products which include eps packing blocks, expanded polystyrene blocks, eps foam blocks, eps blocks for chemical industry and thermocol packing blocks. We are offering EPS Packing Blocks. These blocks are available with us in different densities and can also be tailor-made as per the specifications directed by the client. We offer clients a wide range of industrial packaging material, customized packaging material, thermocol packaging material. 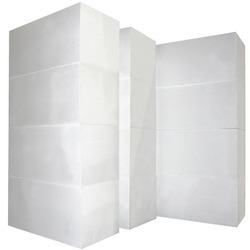 We excel in manufacturing and supplying a wide array of Expanded Polystyrene Blocks. These are ergonomically designed and developed as per world class standards and using best available technologies. Sturdily constructed these blocks are widely used to transfer products from one place to another. Following the demands of clients, we provide these blocks in various standard sizes and dimensions as per the exact requirements of clients. 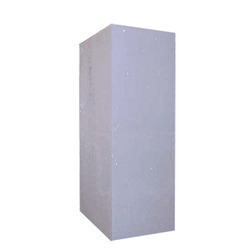 We are one of the largest manufacturer of EPS Foam Blocks in India. The offered products are manufactured in compliance with international quality standards, using premium quality components and the latest technology. we offer these Blocks at affordable prices. To meet the varied requirements of our client base, we offer a wide assortment of EPS Blocks for Chemical Industry. Offered products are manufactured in compliance with international quality standards, using premium quality raw materials. This ensures fool proof protection of products that are packed in this material, from extreme temperature fluctuations and dampness. We offer these blocks in different dimensions but they can be customized according to clients’ requirements. We manufacture and supply premium quality Thermocol Packing Blocks for our valued customers. 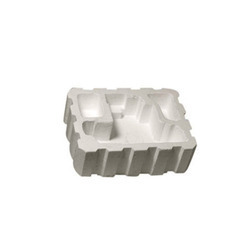 These blocks are manufactured using eco friendly polystyrene. Thermocol packaging blocks offer good protection to the packaged materials and prevent them from any kind of shock and friction during the transportation of products. They are non biodegradable. 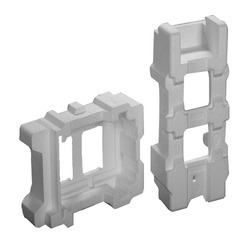 Our packaging blocks are used for packaging of glass articles, gift articles and electronic items. We offer them in different dimensions at market leading prices. Looking for EPS Blocks ?